I wish I could say that our approach of how to discipline a child and the words and reactions that followed were grounded in fairness, empathy and respect. I wish I could say that my words and reactions were focused on growing her character and heart and not just shaping her behaviors (or serving my own ego’s need to be the perfect parent). 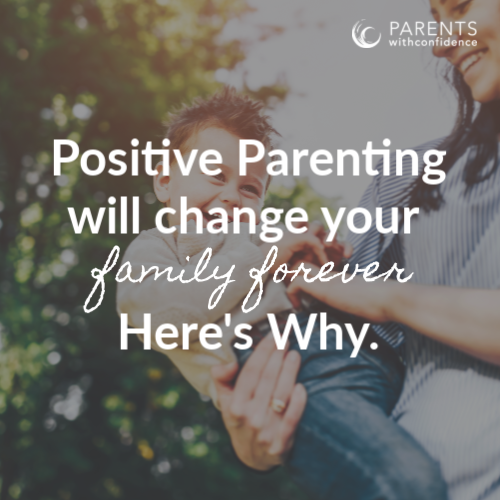 Fortunately, we have figured out a way to approach her challenging behaviors much more effectively in recent years through the discovery of positive parenting and lots of learning on child development and neuropsychology. After all, when we know better, we can do better, and things are in fact, much much better now. I do my best not to beat myself up (anymore) over the harsh tactics that came out of our well-meaning attempts to teach and guide her in our first years as new parents. I usually have to work the hardest at this when the imprints of our harsh and critical actions toward our daughter are visible in her everyday life. When she beats herself up for not getting her dance moves perfectly on the first try. When she crumbles in the face of an overwhelming math problem. When she lashes out in anger at her siblings, and I’m pretty sure I can hear a little bit of myself in her small voice. The words and reactions we expose our child to matter. Are they a determinant for the complete trajectory of their life, no. Do they make a significant difference in the psyche of a child? Yes. Here are five ways that responding with criticism and shame impacts your child and their future mental health. What happens when you discipline your child with criticism and shame. Harsh discipline doesn’t teach intrinsic motivation. When we mess up, make a mistake or let someone down we feel bad about it. So does your child. Having an adult add a heaping dose of disappointment, frustration or anger when disciplining their child stops being productive and starts feeling like toxic shame. Making mistakes is part of being human and when our child internalizes shame each time they make a mistake, many unhealthy coping patterns will follow from there. We cause unnecessary secondary pain. Our flawed humanity provides plenty of opportunities for us to feel pain and suffering around our mistakes, but we often take it a step further and add onto this pain in a way that’s known as ‘secondary pain’. Our own reactions to our child’s inevitably stressful ‘bumps in the road’ can either promote healing and repair, or extra pain and breakage (for both ourselves and our child). 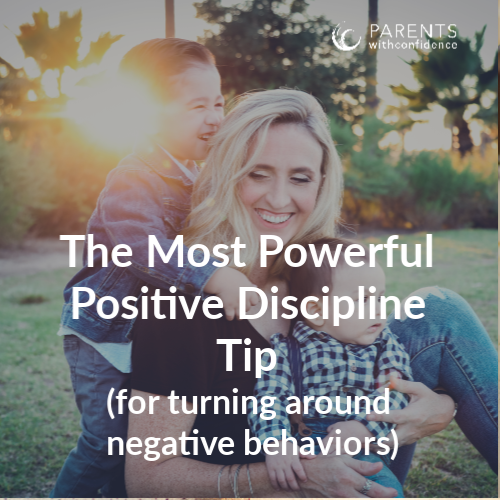 When it comes to how to discipline a child effectively, harshness and shame only serve to add the negative thoughts that lead to anxiety and depression. We grow a harsh internal critic. Many of us have heard the insightful quote from Peggy O’Mara, “The way we speak to our child becomes their inner voice.” When harsh words and tones become a regular part of making mistakes, life-long patterns of being a harsh self-critic are at risk of forming in your child. 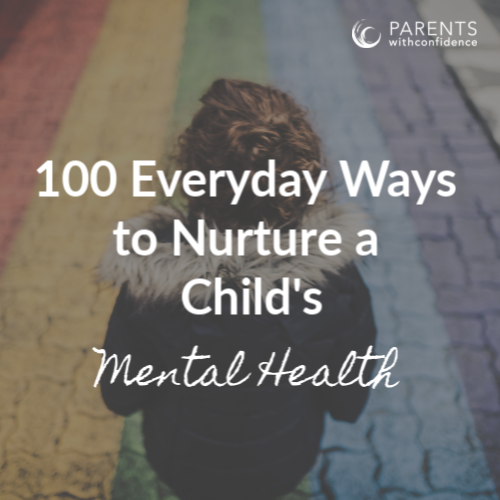 Your child can be their own best ally or their own greatest enemy. Which one will you choose to teach them through your approach to child discipline? We damage the parent-child connection. A child has a biological need for a close attachment with their caregivers and when they are met with criticism and shame, this attachment is damaged. 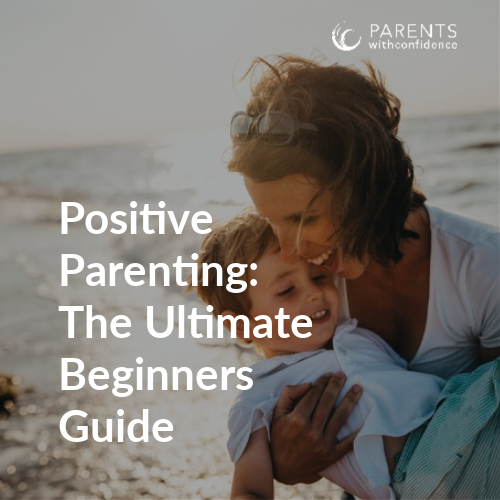 A strong parent-child attachment is formed on the basis of unconditional love and acceptance (and is also the biggest positive parenting tip). 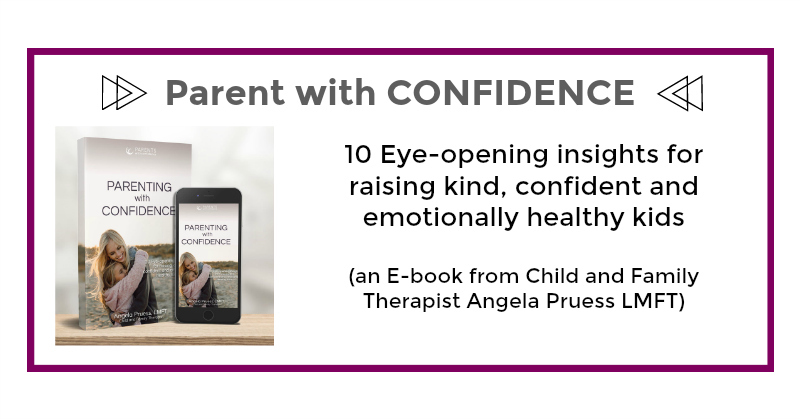 When we respond with eye-rolls, sharp tones or cold shoulders, we communicate to our child that we only accept them when they behave as we’d like, which is not unconditional love but conditional love. 1.Pause. It may feel like an emergency but it’s likely just your own emotions being triggered. Hurt: You’ve been responded to harshly during a similar situation and now those intense feelings bubble up in your subconscious. 2.Go through a quick mental checklist when disciplining a child (once you practice it will get much easier to do this quickly). Does the severity of my response correlate with the offense? Was anyone hurt physically or emotionally? Do I want my child to feel responsible for their actions or resentful of me? How can I teach my child effectively without making it about me or my own fears/insecurities? How can I help my child to best learn this lesson in the long-term? How can I model for my child how I’d like them to react to others in a similar situation? 3.Go through a debriefing checklist after the things have calmed, helping you to problem solve and decrease the odds of negative behaviors in the future. 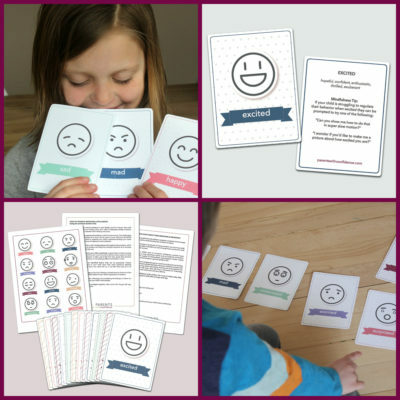 What need is my child communicating through their difficult behavior? How can I partner with my child to help them fix their mistake and problem solve for the future? When is the last time I really connected with my child? How can I handle this situation so that both my child and I come away feeling empowered? We take responsibility for our actions with our daughter when we catch ourselves falling back into old patterns. Learning how to discipline a child the healthy way and changing your patterns of behavior isn’t easy (after all, we’re literally carving out new neuropathways in our brains by doing so as our neurons like to travel the path of least resistance). That being said, when it comes to how to discipline a child without leaving a negative imprint on their emotional well-being, I honestly can’t think of any better reason to try. P.S. Grab more practical tips right now on how to discipline and respond to your child’s negative behaviors without criticism and shame in my e-book: Parenting with Confidence! I guess I had more of a question than a comment. My six-year-old daughter has very severe ADHD. She is being medicated, but we still struggle with impulse control. She does great in the therapist’s office, so she said we don’t need to bring her in. But at home she won’t listen. She does things she knows are wrong, that we’ve told her not to do for years, and I’ll tell her calmly to stop doing something three or four times and she’ll just ignore me until I find myself yelling at her to stop. Yesterday she asked for candy and I told her she could have two pieces only after she finished her dinner. Then I caught her taking more, told her to put it back, and asked her to repeat to me how much she was told she could have. A few minutes later, I caught her with candy in her mouth. This type of situation happens frequently and I’m at a loss. I know what I’m NOT supposed to do, but none of the advice the therapist gave works once we get home. If you have any suggestions or references you could recommend I would be so very grateful. I really appreciate your approach to things. Thank you. Hi Sara, I so identify with your struggles, as we have the exact same issues in our home. It is soooo challenging to deal with executive functioning delays, which are directly related to the sneaking/lying/impulsivity. I do find myself having to raise my voice with 6 year old with ADHD, and am trying to find a tone that is not critical or harsh, but louder and to the point. Does this make sense? Taking the emotions out of it and just increasing volume to get her to attend to the request. It feels like you’re banging your head against a brick wall sometimes when the same behaviors occur repeatedly but it really is the condition and isn’t likely to change overnight or with any specific intervention, but with time and developmental growth and consistent teaching. If we can stay consistent, firm and supportive while teaching why the limit is in place and the related natural consequence- many of these things will dissipate as they grow (but yikes it may take until their teens or beyond:/). If we consistently add shame and criticism to the mix we are only fueling the behaviors and then added anxiety ect. So while it may not seem your interventions are effective, you will see in the long run that they are. Feel free to email me if you have further questions. You are a great parent for getting her support. It is a challenging road for sure, I am right there with you. 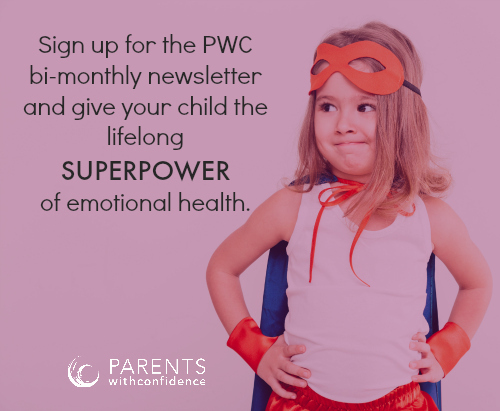 I am thinking of starting a membership group on fb this year for conscious parenting and kids with behavioral challenges so join our newsletter if you haven’t yet! Thanks so much for taking the time to read and comment. Hi, it’s not easy but have hope. I have a friend that had her husband (severly ADHD, really bad, with medications and even in a mental hospital) and she had her 7 year old aswell. She was pregnant with another baby at the moment her husband was in the MH. She seeked help with counsellers and all that field and they did help her but she found affective and permanent help when she found the Lord Jesus Christ. (It may seem funny or with no sense for you but this is true). She was attending a bible beleiving spirit filled church and she prayer and beleived what God’s word said.. Thank be to God her husband is fine with her at home working having his own buisness. Her 7 year old is much better and improved. 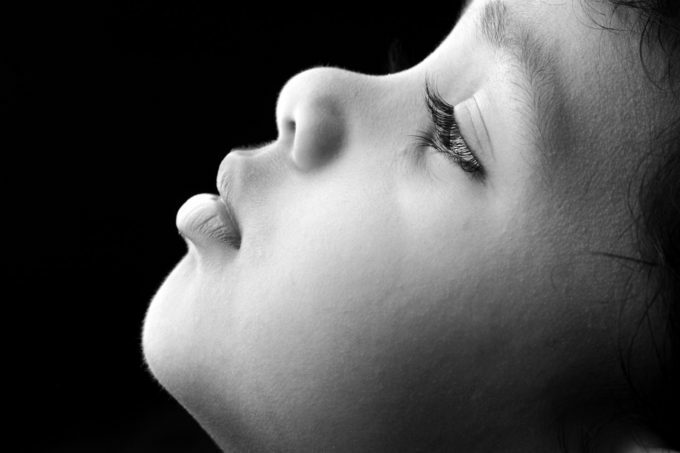 This article is really good and i will use alot of tips and alot of them shows God’s heart because when we correct our children out of frustration it will lead more frustration to them and it will only increase there bad behaviour, and they will likely act like that with others even with us.. God is a mercyfull God, and loving, faithfull, and if we are not faithfull HE still is, so the best way is to be like Him with our kids. Time outs works realy good (even tho for a couple of weeks they will mock u and won’t care or scream really bad) but it does work once we get the hang of it.. Another thing we have to do is when for example you tell your child don’t eat sweets before dinner and he or she disobeys, we should approach them something like this ” honey i told you not to eat before dinner because it will close your apitite, i really would have loved it if you’d have obeyed me because you love your mummy like your mummy loves you. Now you know when we disobey there are consequances even when we get older, so now i have to not let you eat any sweets today. I wish you have respected my desicion when i said not to eat it. But to every bad desicion there is a consequance”.. Something like that. The thing is to show them why we are doing it (in love, not in frustration or because they are bothring us) and if they don’t obey authority there is a consequance (always in love because they have to know that they are loved and they have great value and they should not behave less they who they are). Im still learning at this but it works and you are building good and valuble children with good morals and respective to authority. It’s ok for once in a while to give them another chance like telling them “ok lets try it again”. It’s good to show mercy somtimes. Good Advice, we can never have enough! My almost 2 year old had a tiny stutter when saying í dont want that’so she would say ‘iii i dont want that’so i yelled at her, and now she’s to scared to say anything she puts her hand in front of her mouth when she speaks cause she’s scared i might yell at her again, she spoke very fluently for her age, but since i yelled at her the other day, she struggles with words she previous had no trouble with, this breaks my heart into peaces, cause im now the reason she’s not so spirited anymore. how can i help her to not be scared to talk again and be her spirited self again. Leone, ee all make mistakes in parenting- to be sure…as she sees you react with increased calm/understanding in the future she will re-learn that it’s safe to express herself. It’s always a great lesson for kids to see caregivers practice humility and apologize when they mess-up:). You’re a great parent for taking this all into consideration, thanks for reading!